You are the current highest bidder! To be sure to win, come back on 17 Mar 2019 18:10 GMT Date Format as the lot closes or increase your max bid. 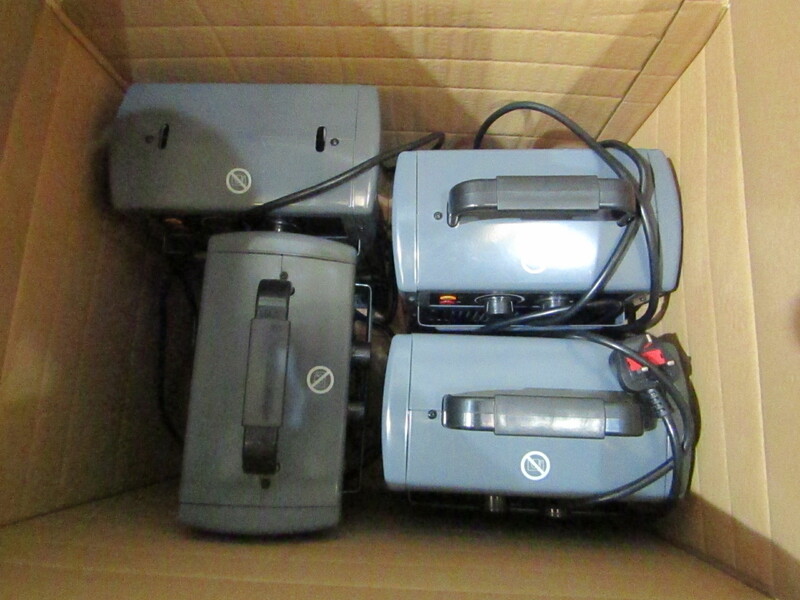 Box of KAZ HeatersAll RRP's from www.machinemart.co.ukPlease note: The condition of such items range from; unable to deliver, spare & repairs, missing parts and missing items stated in the description. Pllease only bid if you are 100% satisfied with the condition of the product by viewing the item prior to bidding and are agreeing to LOT 0's terms.